NBE’s Full Service Repair Technicians have over 50 years of industry experience, are crossed trained in multiple equipment areas, and have a network of support to provide the highest level of customer service. NBE provides our technicians with what they need to deliver an experience that goes above and beyond our client’s expectations. 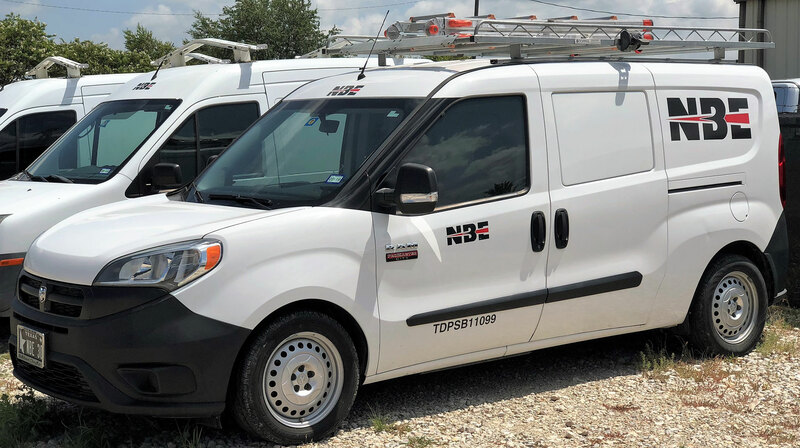 NBE utilizes technology to ensure proficiencies in our mobile fleet, using the latest in call technology, dispatch software, and field service software. This allow NBE to provide clients with the fastest possible response time, increased productivity and enhance our customer experience.